Norstar Industries Ltd. was founded in 2003 near Rosenort, Manitoba, Canada. Since then, Norstar has grown from a small manufacturer of flat-bottom bin unloads to a full-line manufacturer of premier material handling equipment with a product offering that now includes multiple unload models, bin sweeps, bucket elevators, conveyors and more. 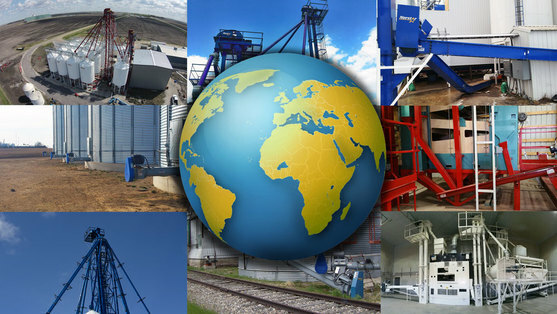 With a dedicated team of employees, Norstar's commitment to providing innovative products with reliable quality has enabled the company to consistently meet the changing demands of the grain handling industry. Today, Norstar products are being utilized in agricultural operations across North America, South America, Asia and parts of Europe and Africa. 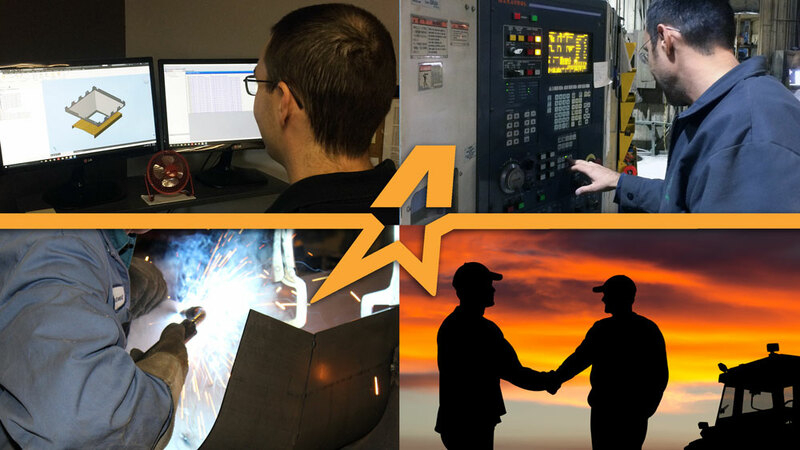 Norstar relies on a diverse and committed group of people to provide reliable quality and continually stay on top of industry demands. From engineering and design; to the shop floor; to the sales department and finally to our dealer network, our team works tirelessly to ensure that our customers receive equipment that meets their operational needs. At Norstar, we are committed to manufacturing innovative material handling equipment that provides the best value in the industry through high performance and affordability. We achieve this by utilizing advanced manufacturing techniques, cutting edge technology and a focus on building strong relationships with our customers. The agricultural industry feeds the world. The ability to become more effective in the way that we plant, harvest and distribute crops is integral to human flourishing. Norstar's contribution is to consistently manufacture material handling systems that increase efficiency and provide effective solutions to operations around the globe.